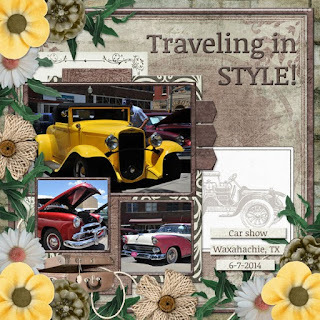 What a change in the weather here.Two weeks ago we were complaining about the cold and that spring would never come and this past weekend we had record breaking highs (102). We have had a grand total of 5 days of spring! This week I am featuring my newest heritage collection, REMEMBER. 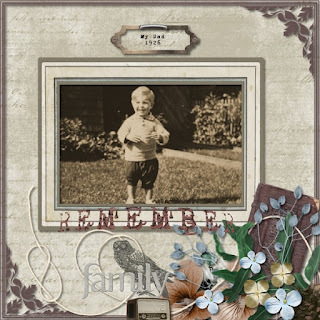 It is a generalized heritage collection ready to help you scrap photos from every generation and time period. 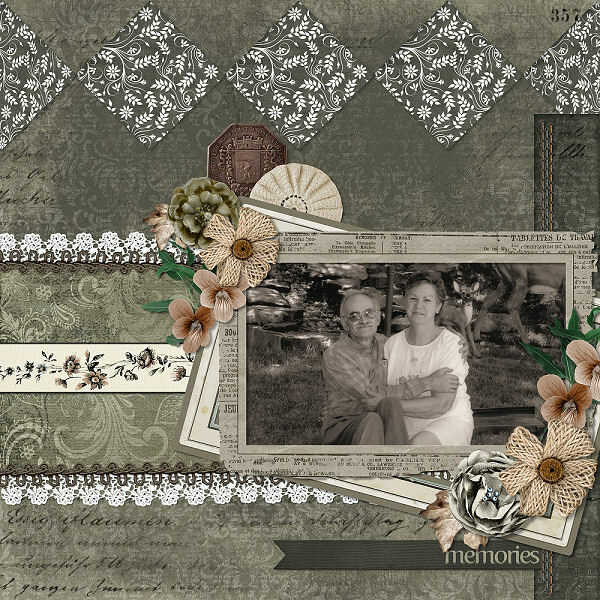 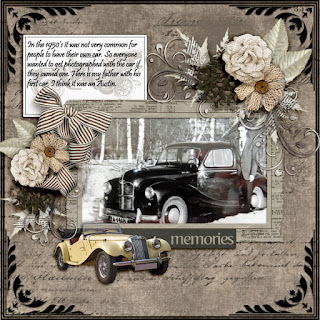 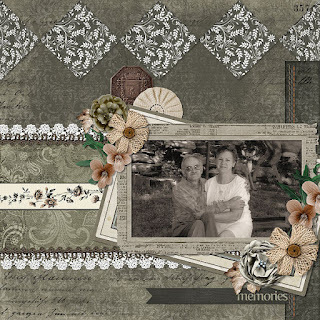 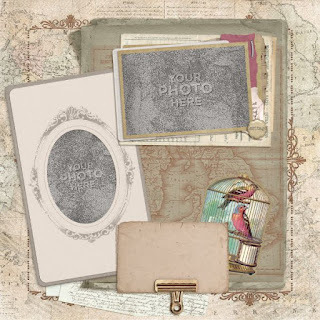 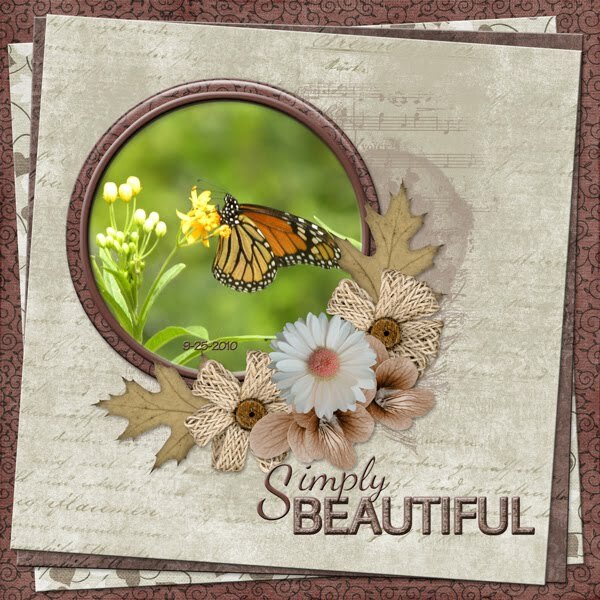 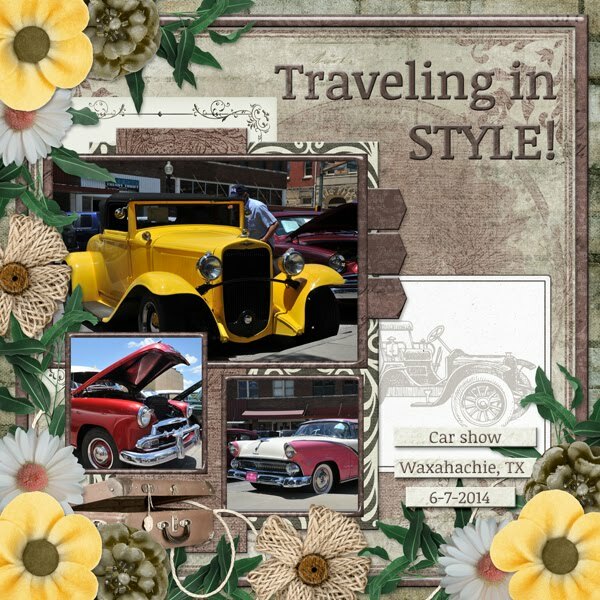 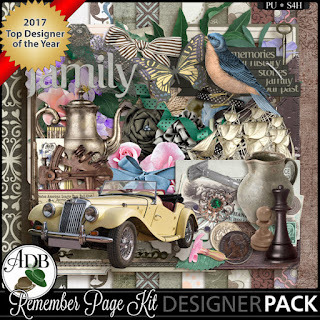 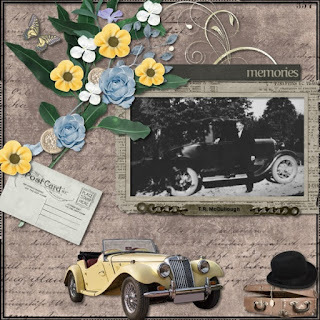 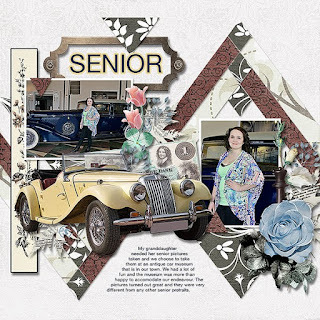 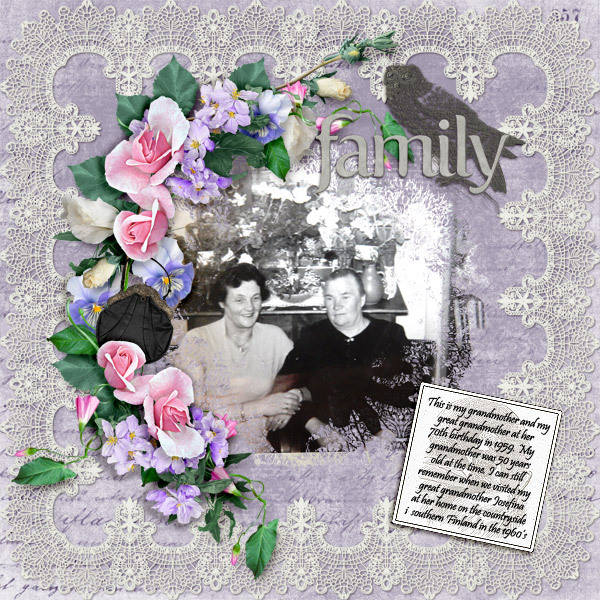 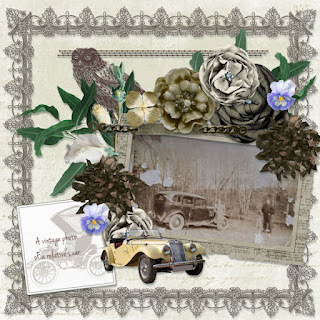 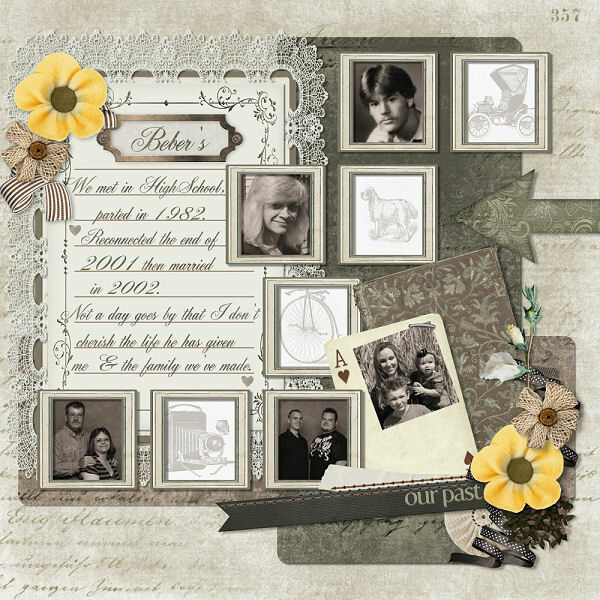 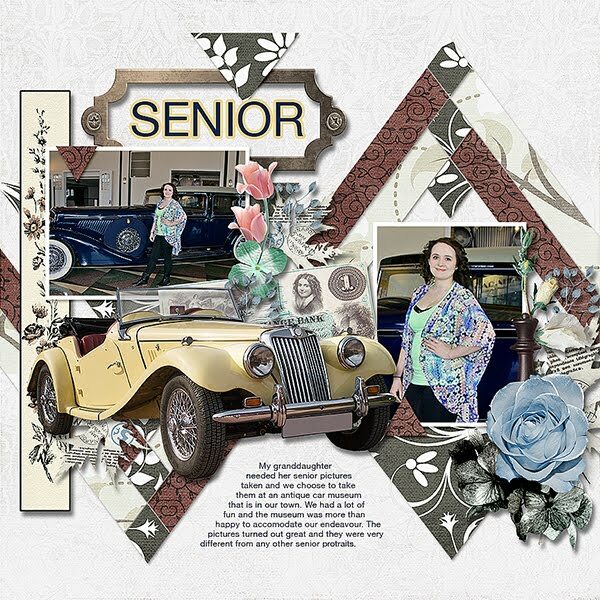 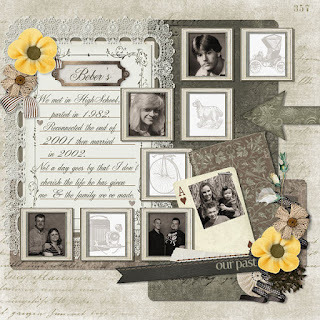 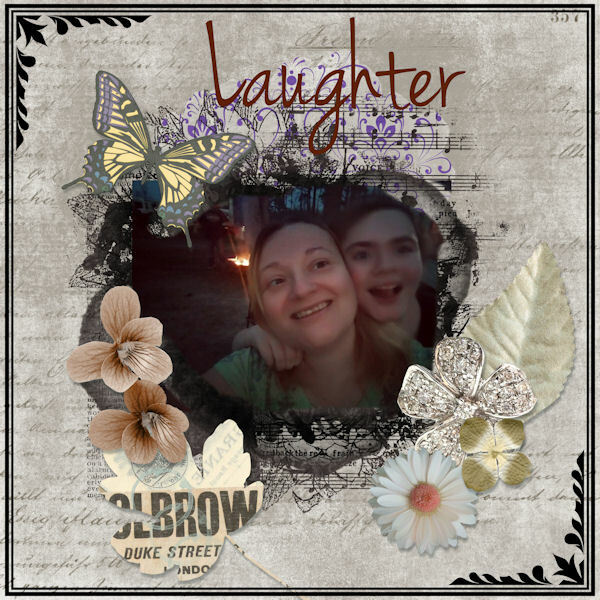 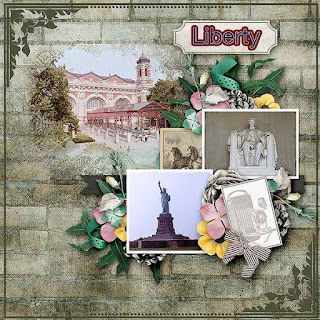 The Remember collection features of browns, taupe and gray that fit beautifully with vintage, black and white or sepia toned photos but I also added some pops of pastel for pages that need a bit of color. 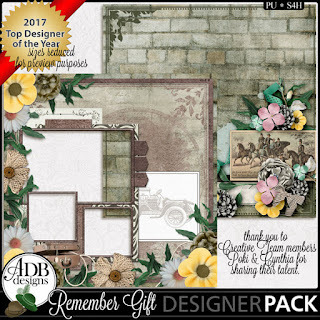 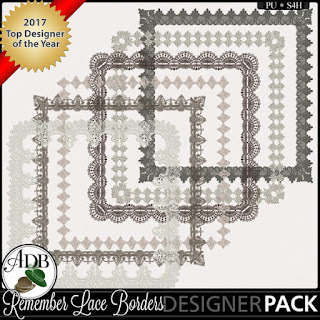 I am also including a special gift for you here, a QP-Stacker Combo ready to help you get started (or continue) with a Heritage scrapbook. 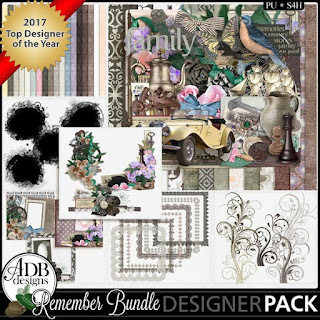 Here are the previews of the products and some layouts from my Creative Team to provide some inspiration or "scrap lift" opportunities. 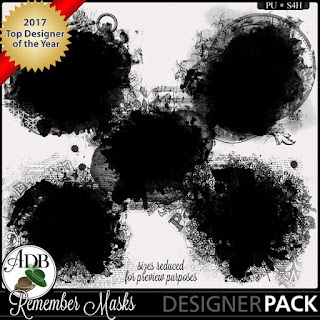 You will want to take advantage of the current intro prices for Remember and I will price the bundle at 50% off or more always.